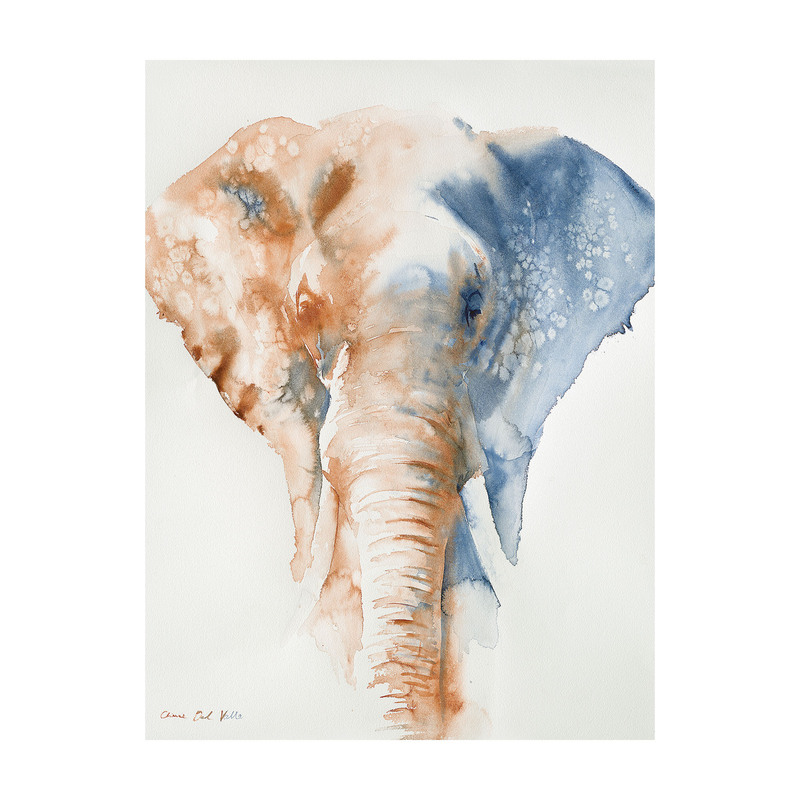 Brighten your home with this fabulous elephant canvas painted by Aimee Del Valle. 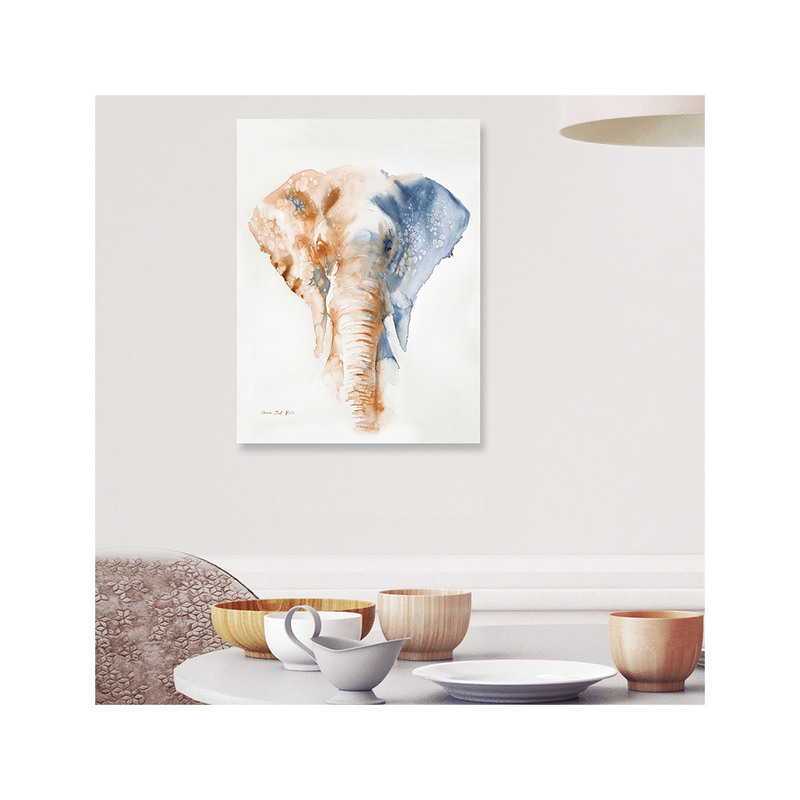 This eye-catching elephant canvas displays the true beauty of this magnificent species. By using different watercolour paints mainly orange and blue to create a striking decorative piece of art that will add a beautiful piece of wildlife to your home. As well as being a wonderful decorative piece this would make a perfect gift for elephant lovers. This elephant canvas is an online ZSL exclusive.